Students and alumni of the campus architecture department created a petition in January to remove architecture professor Nezar AlSayyad’s tenure after he was found to have sexually harassed a campus graduate student. Eva Hagberg Fisher, a former doctoral student in the campus architecture program, filed a complaint with the Title IX office in March 2016 against AlSayyad, alleging that he regularly hugged her, invited her for drinks or dinner and gave unsolicited compliments on her appearance while she was studying under him. 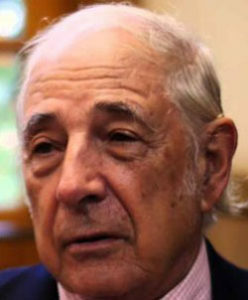 Fisher alleged that AlSayyad put his hand on her upper thigh and asked if the two of them could become “close friends.” Following Fisher’s complaint, an independent investigation commissioned by UC Berkeley in 2016 found AlSayyad to be in violation of the Faculty Code of Conduct. News of the investigation’s findings were made public by the San Francisco Chronicle in November 2016. 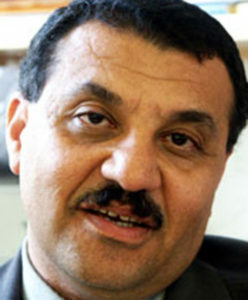 AlSayyad denied the allegations outlined in the petition. “I have not violated any code of conduct, nor has the university administration — to my knowledge — found that I have violated any university code of conduct at this time,” AlSayyad alleged. Though AlSayyad is not currently teaching, he still advises students and earns more than $200,000 a year, according to campus doctoral student Eric Peterson, who helped create the petition. Fisher said a campus official told her in November 2017 that disciplinary action might be determined by early January. Campus alumna Marianela D’Aprile, who helped create the petition along with Peterson, said AlSayyad’s behaviors were an “open secret” in the architecture department, even before Fisher filed her complaint. According to D’Aprile, rumors — which were corroborated by the 2016 investigation — of AlSayyad’s “inappropriate relationships with his students” and “manipulative” treatment had already begun to circulate. Peterson said, however, that the campus never disclosed information about the investigation, Fisher’s complaint or AlSayyad’s status. 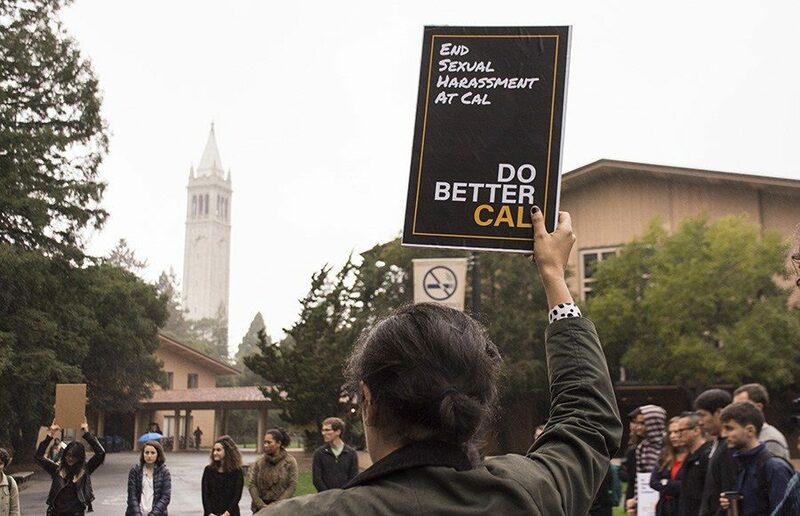 He added that the process has “failed” students, and many would never have known of AlSayyad’s alleged harassment if Fisher had not made the reports public by giving them to the San Francisco Chronicle. A previous version of this article may have implied that campus spokesperson Janet Gilmore commented on a case involving AlSayyad. In fact, Gilmore said she cannot comment on any case, including whether or not a case exists, until the full process has been completed. A previous version of this article incorrectly stated that Eva Hagberg Fisher is a former doctoral candidate in the campus architecture program. In fact, she is a former doctoral student.